Ever wondered how laws are made? Or how parliamentary processes work? 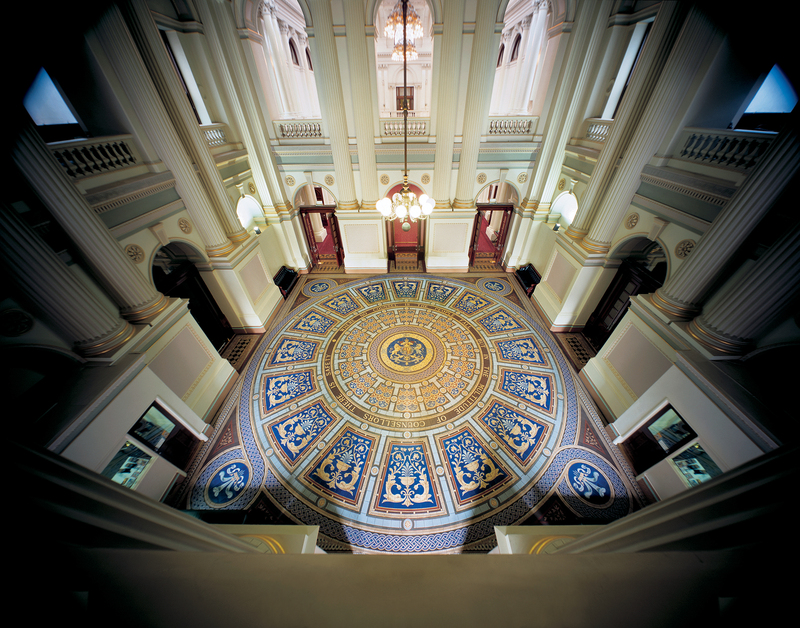 Come and visit Parliament House’s legislative chambers and have a Chamber Chat with our experienced guides. Chamber Chats run on the half hour between 10.30am and 2pm. Contact Suzie Luddon from Parliament of Victoria.